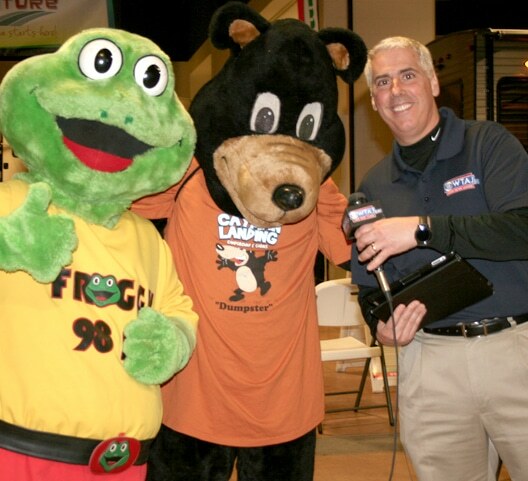 There’s no better way to roll into the camping season than attending Central Pa’s most exciting Family camping event….The 2019 Pennsylvania Adventure RV Expo. 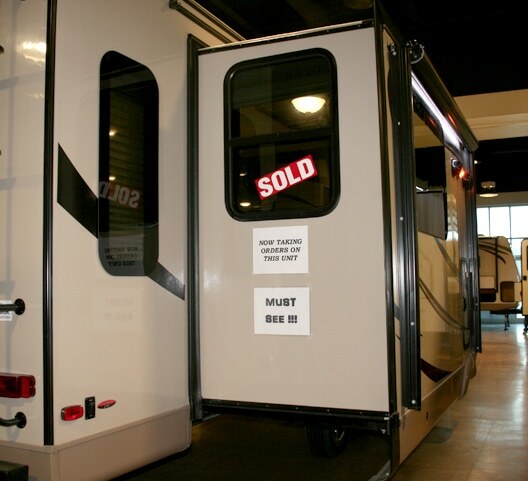 The Pennsylvania Adventure RV Expo is an annual event showcasing some of the largest RV Dealers in PA. Managed by DiAndrea Promos, our staff goes the extra mile to prepare an event full of fun, entertainment & special exhibits. We value our vendors who participate making the show a memorable camping expo. 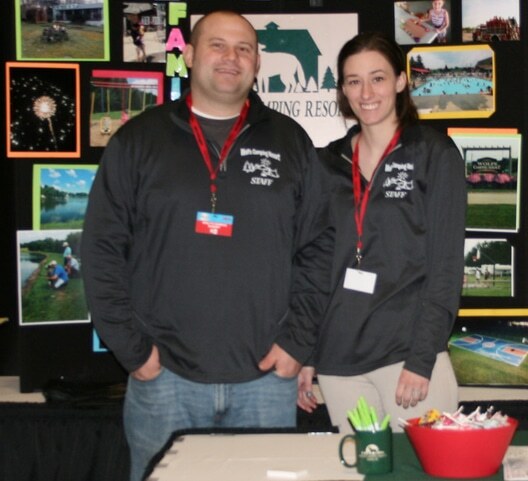 As professional marketers, DiAndrea Promos reflects quality customer service and provides a professionally organized event at the Blair County Convention Center. Every last detail from the menu choice to the thank you parting words when attendees leave is important. Under one roof, our attendees have the opportunity to browse through many makes and models provided by multiple dealers in search of the perfect camper. 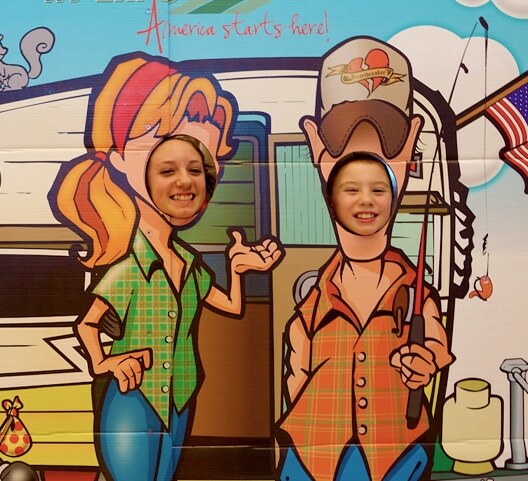 Whether it’s a 5th wheel, RV or toy hauler you seek, the 2018 Pennsylvania Adventure RV Expo is your starting point for family fun into your camping adventure. New to camping? You’re in the right place! Come meet the expert dealers who will share their outdoor advice, guide you with financial options, or talk about the newest models just for you. The 2019 Pennsylvania Adventure RV Expo includes something for everybody! Camping is about Family. We have entertainment for the kids, delicious camping chow, and quality camping related vendors for you to meet. Reserve your camping sites after speaking directly with a variety of campgrounds eager to invite your family for a memorable stay. Remember to shop the parts and accessory store!